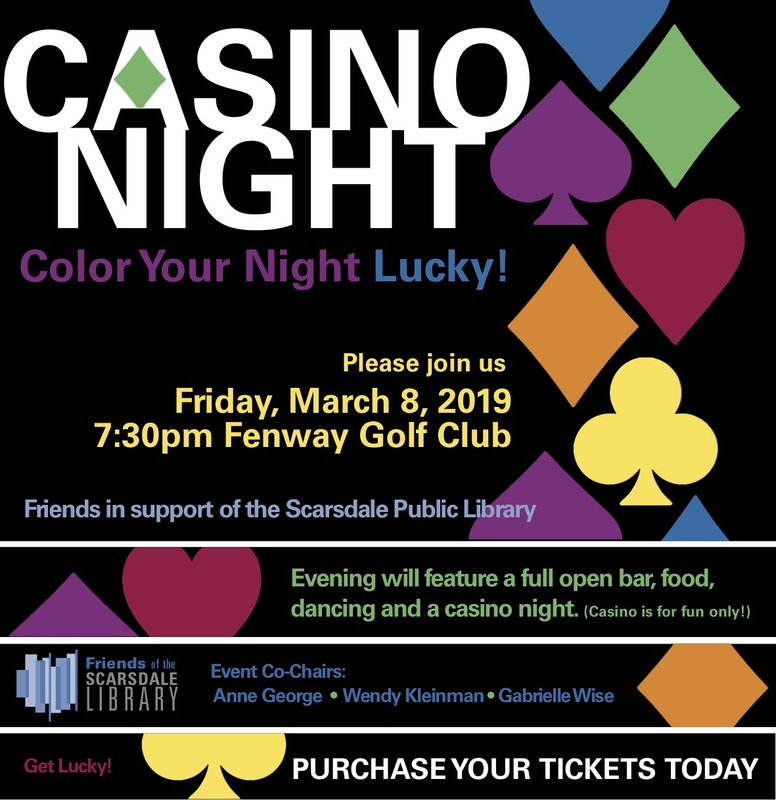 **All Friends level supporters who submit form by 3/1 will be recognized in an ad in the Scarsdale Inquirer + have name displayed at the event. *Fair market value of each ticket is $125. Tax deductible donation is less the fair market value of purchased/redeemed tickets. Not able to attend, but want to make a donation? Click here.